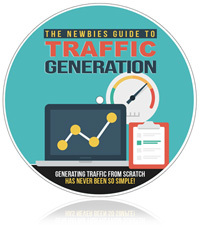 What it takes to generate traffic to any of your online content. It's the blood if the business. Learn the tricks and tips. Most of the newbies get struck when they need traffic to earn from their online content just because of their inability to get traffic. This guide helps to avoid basic mistakes while working online business and get traffic without getting banned.